Here are some helpful hints for healthy teeth. Anxiety disorders contribute to oral problems. If you are stressed, it shows in your teeth. 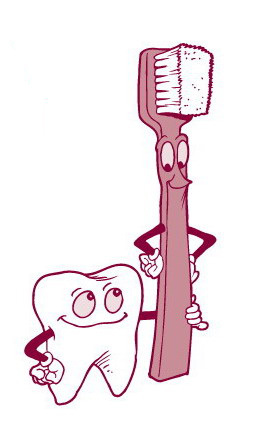 A good diet combined with proper oral hygiene can keep you healthy. Read my post titled Why oral hygiene can boost overall health at B’Khush and tell me what you think! Is your waistline becoming a wasteline?